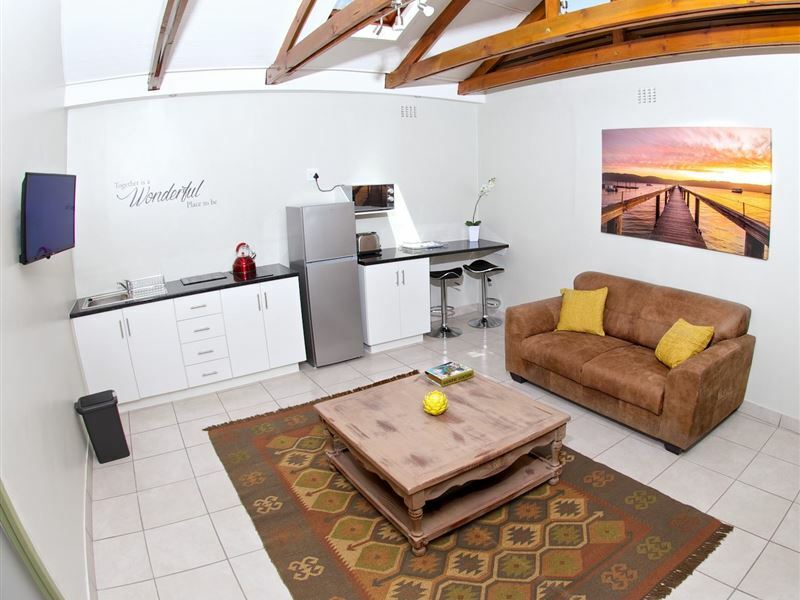 Knysna Penthouses are situated in the charming town of Knysna, along the wondrous Garden Route. 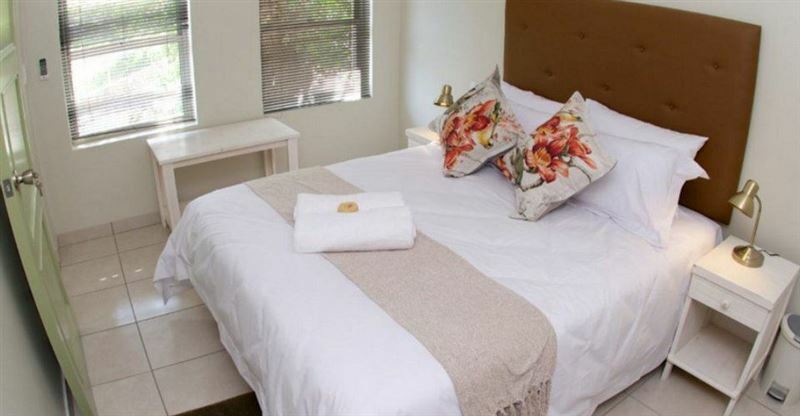 The self-catering penthouses, which range from two to six sleepers, all feature private bathrooms, lounges with television, and kitchenettes with breakfast bars. 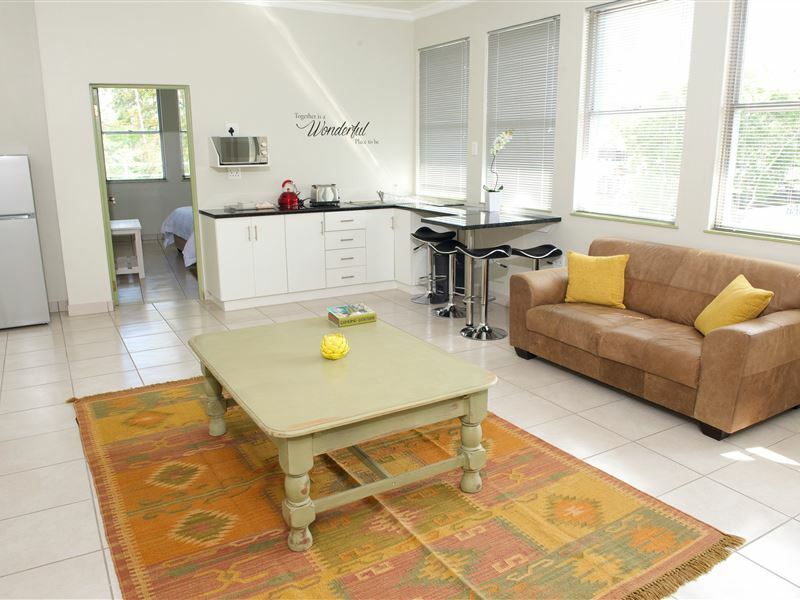 The penthouses also offer guests Wi-Fi Internet access and parking on the premises. 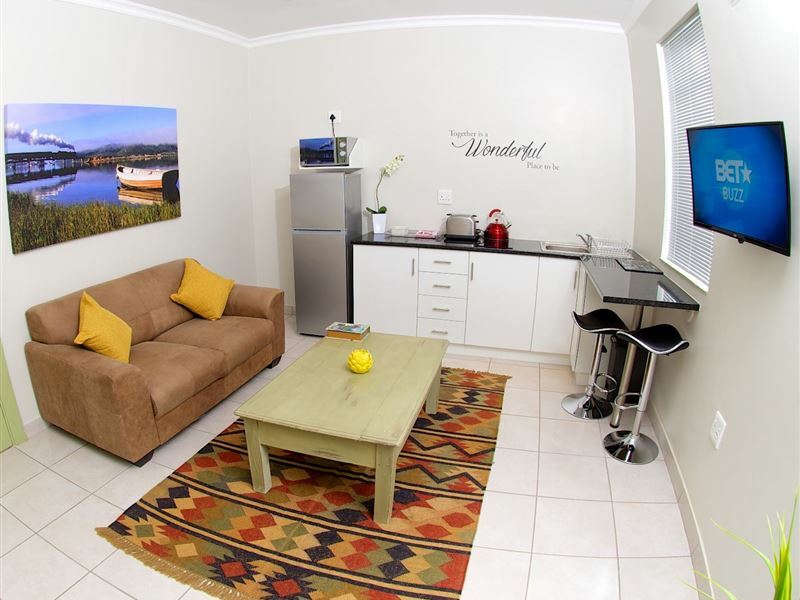 Guests can explore numerous great attractions in and around the area, such as the bustling Knysna Waterfront, the Pezula Golf Course, and the Knysna Elephant Park. Modern and beautiful. Great, friendly service by manager. 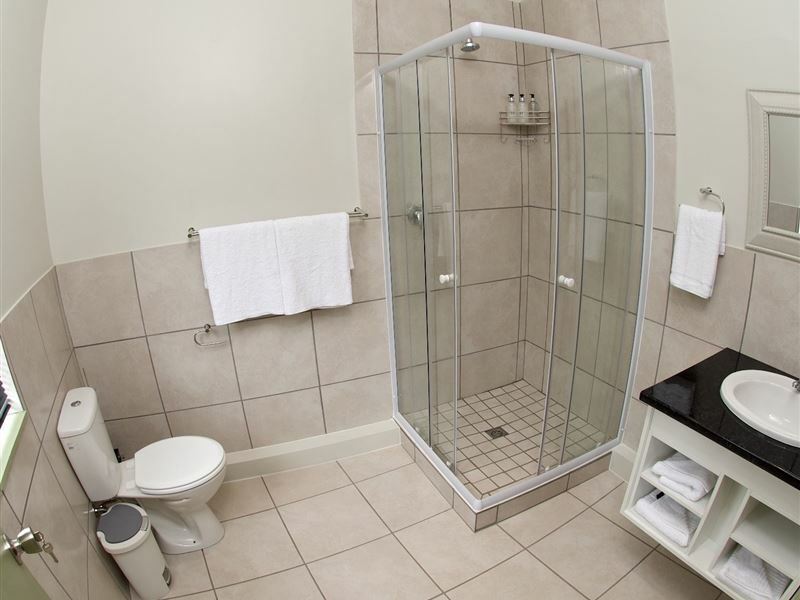 Great accommodation. 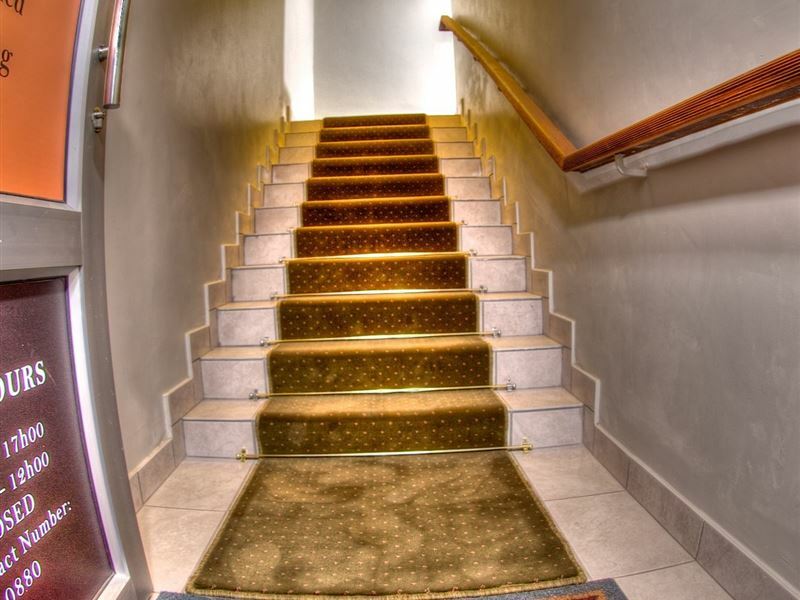 Very spacious.excellent location. 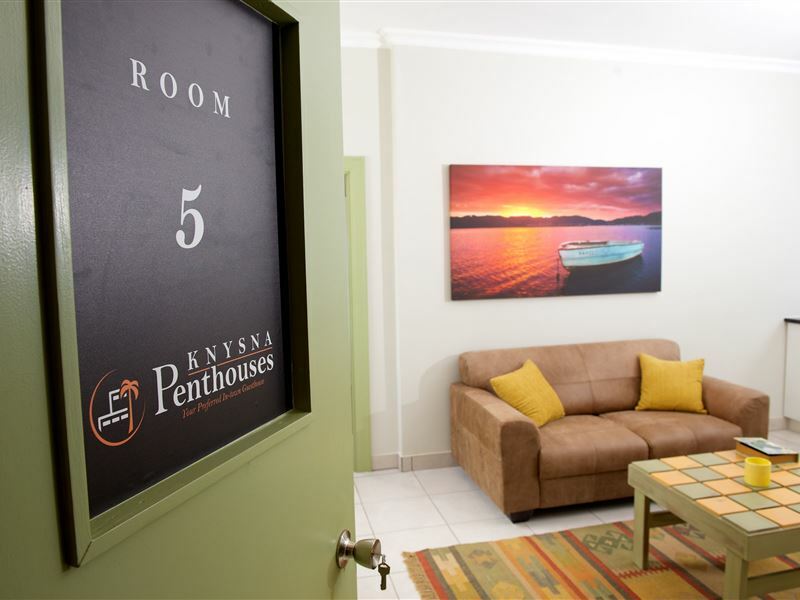 Request a quote from Knysna Penthouses at no obligation.